As an independent voice, we can gather public and private participants of a region to work together on strategic planning for open space and natural resources. 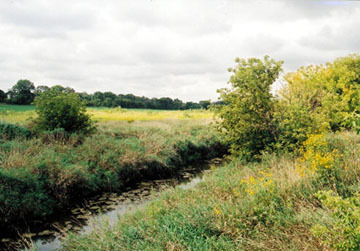 Two of our recent stakeholder-led efforts are the DuPage County Open Space Plan and the Lower Fox River Land Conservation Plan. Both projects have increased interagency cooperation and important properties being protected.